I became a dentist because I love interacting with people on an individual basis and being able to help each one of those people live a healthier lifestyle. Due to being a third generation dentist I have been around dentistry my entire life. With my father and grandpa being dentists, I was able to see first hand what it truly meant to be a dentist. As a dentist I would be able to do many things that I enjoy, such as working with my hands, giving back to the community where I grew up, and continuing to learn in order to deliver the best personalized care to my patients. As a Rolla native I lived in Rolla for the first 18 years of my life. I graduated valedictorian from Rolla High School before attending the University of Missouri in Columbia on an engineering scholarship. Knowing I wanted to be a dentist I switched majors to Biology my sophomore year to more closely line up with the dental school curriculum. I went on to receive early admission to the University of Missouri-Kansas City School of Dentistry where I was involved in the endodontic advanced studies program. After dental school I decided to continue my education by completing a General Practice residency in Lee’s Summit, Missouri, at Truman Medical Center. My General Practice Residency provided me the opportunity to increase my training in dentistry, including root canals, crown/bridge, oral and periodontal surgery, pediatrics, prosthodontics, sedation dentistry and implants. Working directly with specialists on complex cases I was able to develop a skill set far beyond basic general dentistry. I am very excited to use this skill set when I return to Rolla to provide patients with exceptional dental care without having to travel to a nearby city. I have thoroughly enjoyed my time in both Columbia and Kansas City, Missouri, but I am excited to return to the community where I grew up. I have missed the sense of community that Rolla provides and the natural beauty surrounding our great town. I am excited to be able to return home and give back to the community that has given so much to me. I am honored to be able to work with my father and brother-in-law in our health centered dental practice focused on individualized personal care. 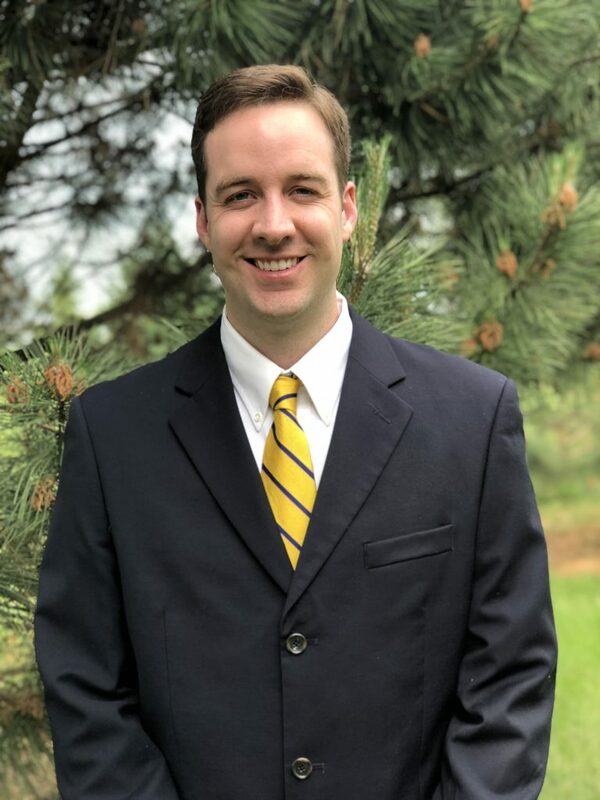 Since graduating dental school, I have enjoyed being able to continue learning in the field of dentistry and have completed over 12 times the required continuing education requirement for the state of Missouri. These courses included Spear education curriculum, implant placement and restorations, pediatrics, dentures, oral surgery, endodontics, and sedation dentistry. I am a member of the American Dental Association, Missouri Dental Association, and the Central Dental Society. While in Kansas City I met my girlfriend of 2 years, Megan, whose father, also a dentist, coincidentally graduated in my father’s dental class in 1984. Megan is currently a medical social worker at Children’s Mercy Hospital in Kansas City and is looking forward to eventually moving to Rolla as well. Other than practicing dentistry I enjoy spending time with family and friends, outdoor activities, hunting, fishing, water/snow skiing, canoeing/kayaking, hiking, traveling, and volunteering. I am looking forward to returning to Rolla to enjoy the ozark outdoors and give back to the community that has given me so much. 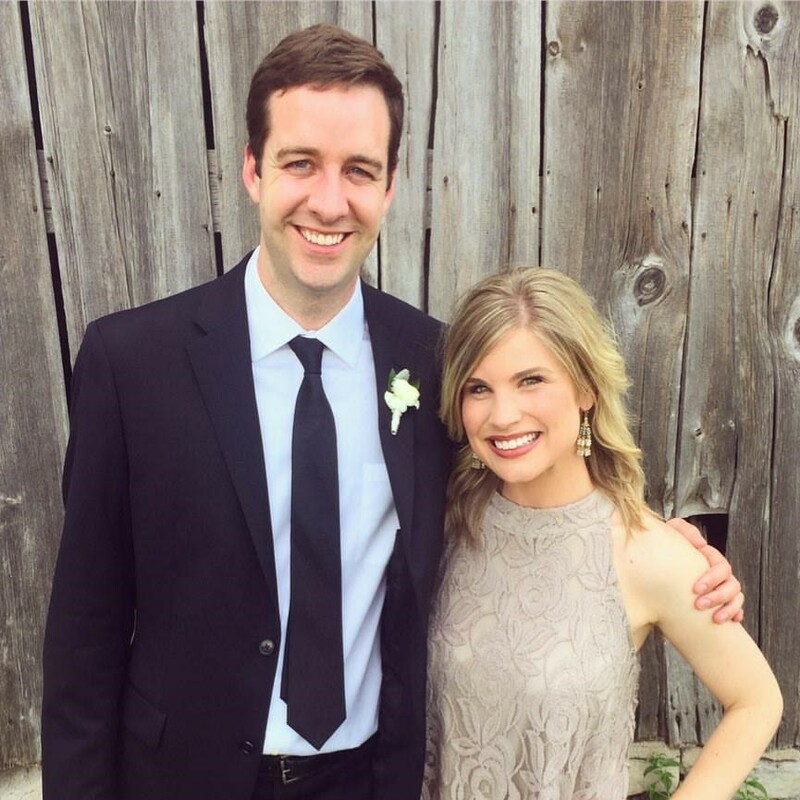 Dr. Stephen and his girlfriend Megan at his brother's wedding in June 2017. 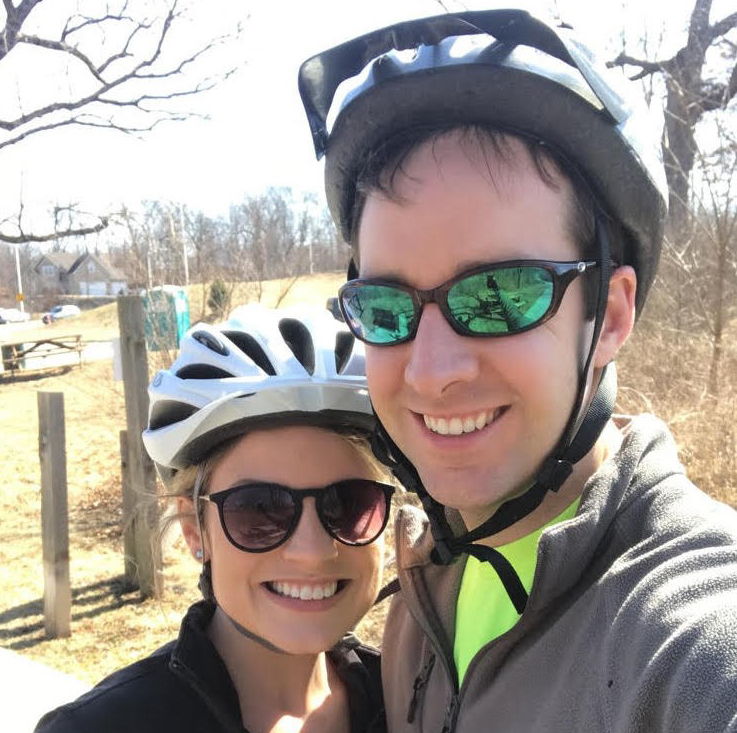 Dr. Stephen and Megan enjoying a winter ride on the Katy Trail. 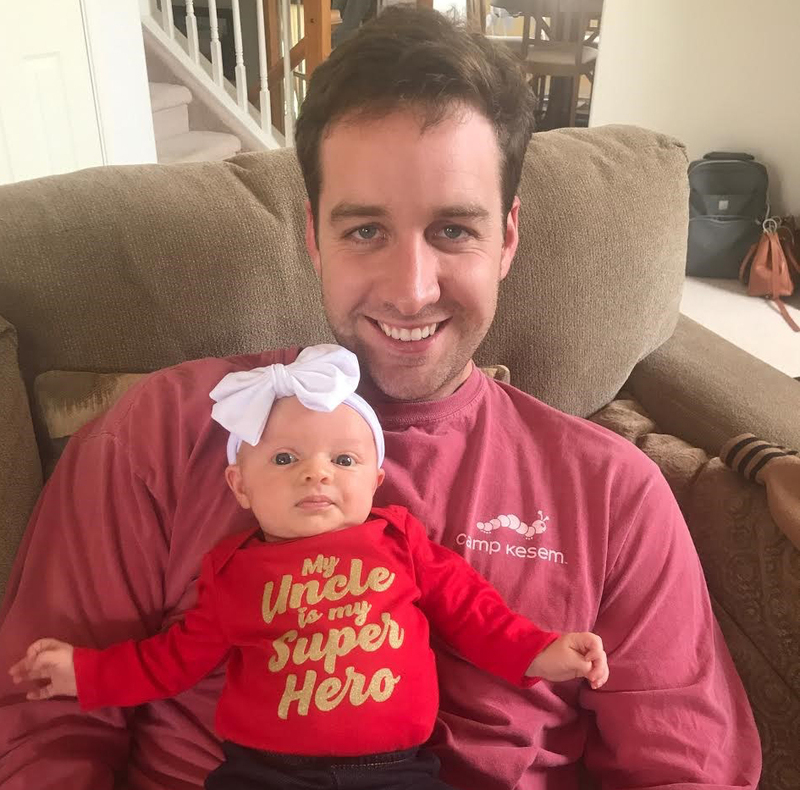 Dr. Stephen and his precious niece Lucy. 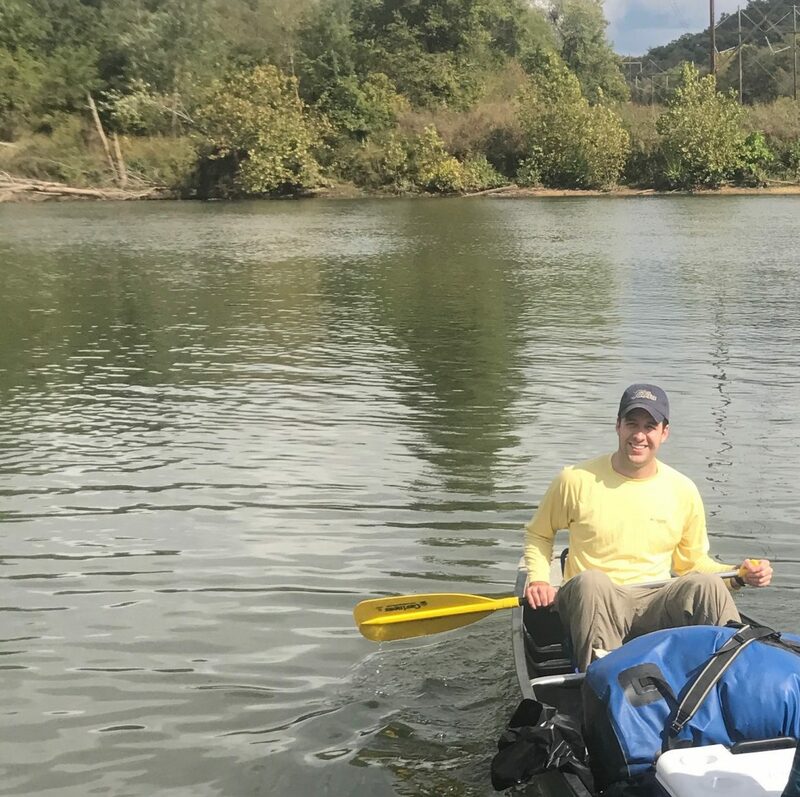 Dr. Stephen enjoying an overnight float trip at the nearby Gasconade River. I’ve known Stephen since he was in grade school and was there when he first showed interest in becoming a dentist. His warmth, friendliness and ready smile have always impressed me. I admire his eagerness to return to Rolla to serve in his hometown and I look forward to seeing him carry on the long family tradition of providing exceptional dental care. Jerry and I are privileged to say we have known Dr. Stephen his entire life. Even as a young child, you could tell he was going to be a very successful adult. Dr. Stephen has always been one to work hard, seek adventure, go the extra mile to find success and never shy away from responsibility and challenges. Dr. Stephen was raised to be polite, respectful and caring. These are traits you will find in Dr. Stephen each and every time you meet him.